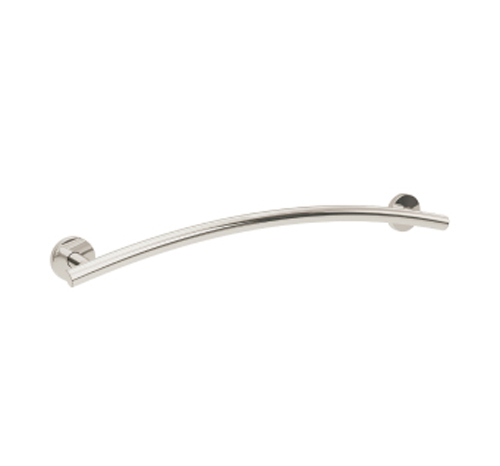 Stainless steel grab rails with a contemporary design to compliment your Opulence inspired, modern easy access shower doors. 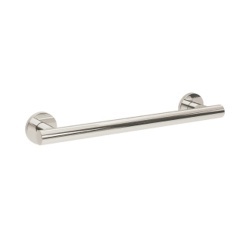 Grab rails are manufactured from 35mm stainless steel unless stated otherwise. 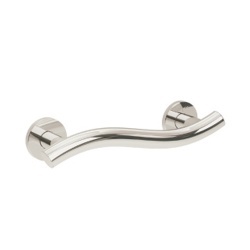 Offers the user a reassuring grip in & around the shower area. Available sizes: 300, 450 & 600mm. Stylish, low profile cover plates conceal wall fixings.